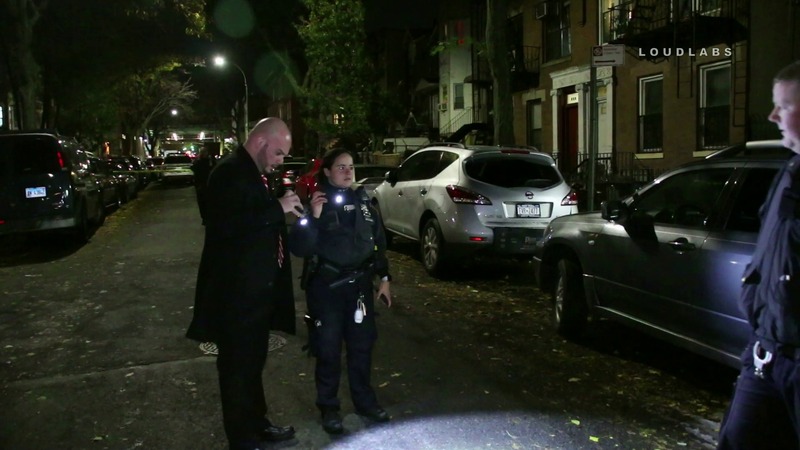 SUNSET PARK, Brooklyn – A man was stabbed at 54 st between 2 and 3 Ave at 7 pm on Friday within the confines of the 72 Precinct. It all started as a group fight between 5 individuals that concluded with a man stabbed. Four suspects fled the scene in an unknown direction. The victim was transported in stable condition to an area hospital.